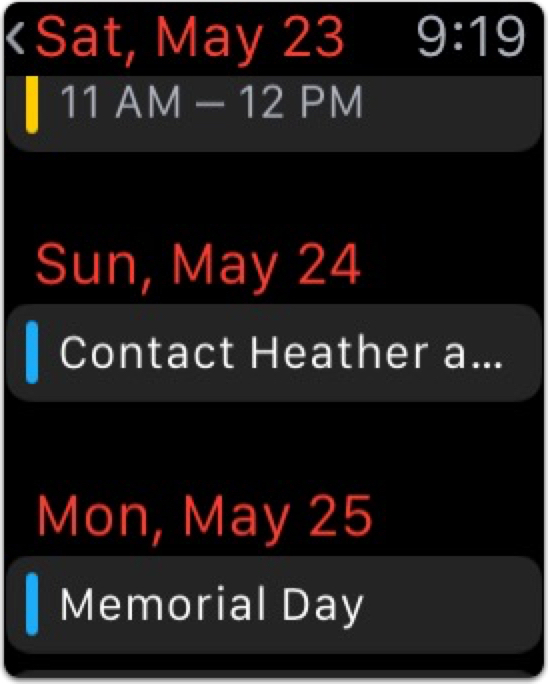 This is analogous, of course, to the List View available on iOS devices, and it’s a good way to see upcoming events at a glance. 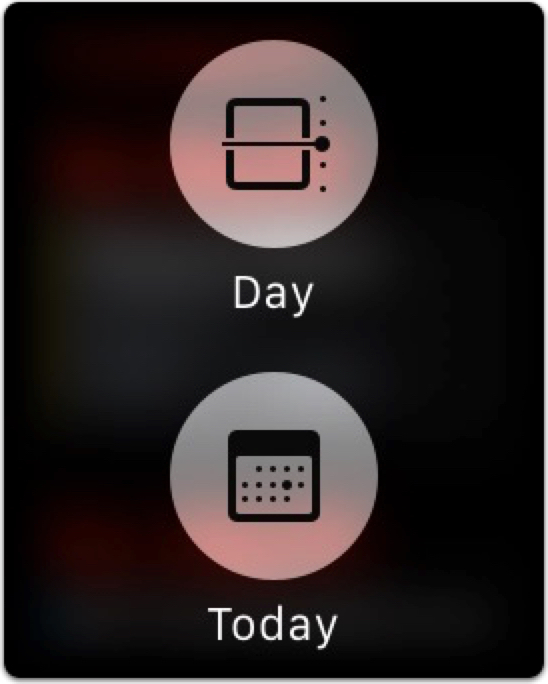 Or you could instead pick Day View, which will let you scroll through your day by the hour. So as I mentioned, you can swap back and forth between these handy-dandy views with Force Touch. 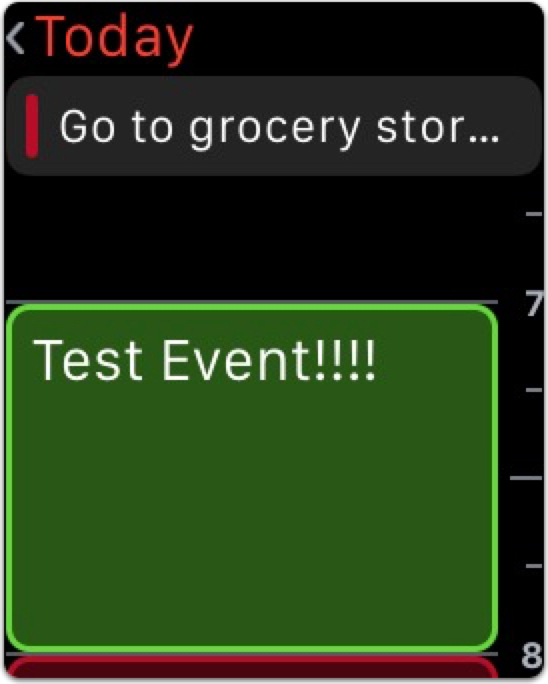 Press firmly on your Watch’s screen within the app (as long as you don’t have a specific event open), and you’ll get to switch to the opposite view mode of the one you’re on. 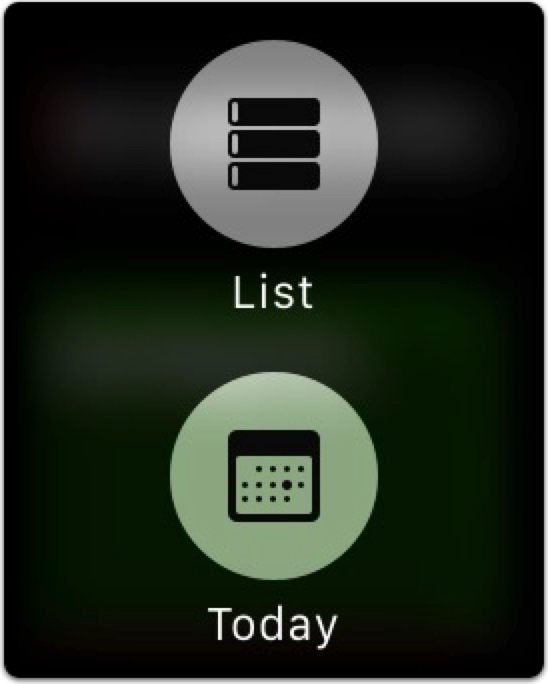 As you can see, a Force Touch will also allow you to go to the current day, which is useful if you get way off track. But if you’re in List View, it’s even easier to just tap near the top-center of the Watch’s display—as with iOS, that’ll magically scroll you back to the top of the screen you’re looking at. And that works all around the Watch, just so you know. Touch there to quickly jump back to the top of your Messages list, say, or to the start of an email once you’ve scrolled down to read it. Hey, I like the Digital Crown as much as the next gal, but the less I have to use it to scroll scroll scroll scroll SCROLL, the happier I am.